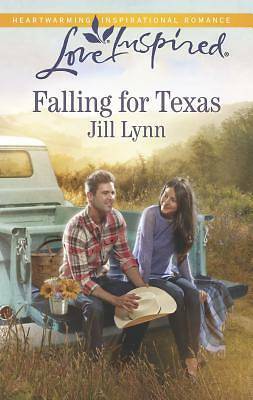 Raising his orphaned teenage sister isn't easy for Texas rancher Cash Maddox. The girl tests his parenting--and patience--at every turn But when he asks new teacher Olivia Grayson for help with his sister's grades and attitude, Cash realizes he's facing the toughest trial of all. He made a promise that he wouldn't date and get distracted from his mission of being a good father figure. Yet Olivia's quick wit is drawing him unexpectedly closer to the caring beauty every day. Could it be time to make a new vow...one that'll last a lifetime?